Home Beauty Treat your acne-prone oily skin! Many choose to clean their faces using daily cleansers and washes, however, delicate exfoliation is the best way to keep your skin healthy! Exfoliation is not for everyone, if you are in your twenties, you can scrub all you like, once you hit early fourties your skin doesn’t produce as much moist as it once did. Scrubbing is very helpful for people with acne-prone oily skin. No worries, we found you a NATURAL scrub to help you out! 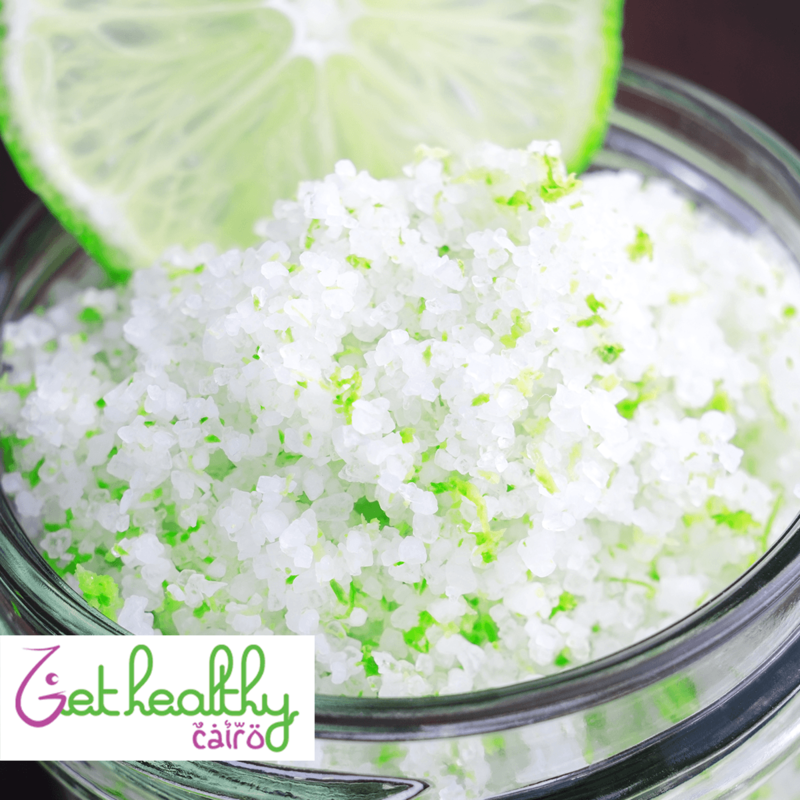 IT’S THE….Salt and Lemon Juice Scrub: This scrub will work like magic on your face, because it has Sea Salt, which is the best ingredient for scrubbing your face and Lemon Juice, which helps in reducing the blemishes on your skin. Where to buy the sea salt? Buy it from Souq.com for 39 LE, here is the link! Rub the mixture on your face for 5 minutes in an upward circular motion. Wash with cold water afterwards to close the pores.